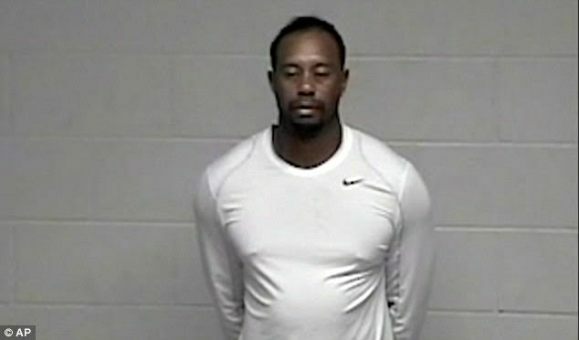 America Was the Tiger Woods DUI arrest video really necessary? 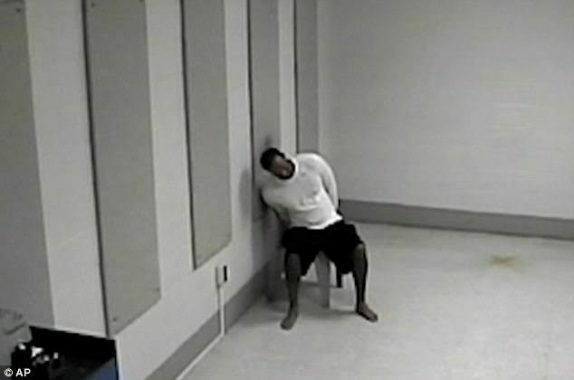 The Tiger Woods arrest video where he had a sobriety test after suspicions of him (DUI)driving under the influence,was a really sad to think to see.I know all men are supposed to be equal,but they really are not are they? 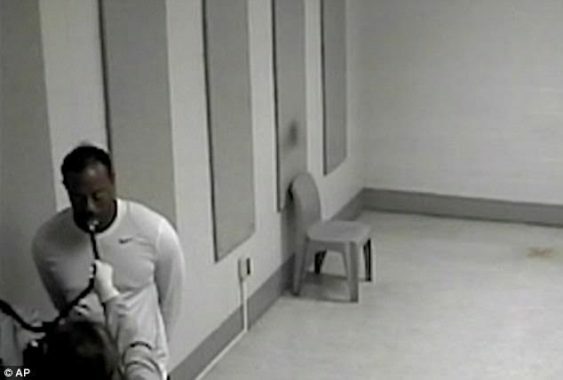 Would Elvis Presley have been humiliated in the way Tiger was if the case was reversed? If he had been drunk like it was feared at first,i would have had absolutely no problem with that video being made public,but the man misjudged his drugs prescription from a recent back surgery. Yes ,he could have killed himself,yes he could have killed or endangered others,but what if he was really fine when he left home and only felt the effects later,which was why he pulled over and parked his car? Yes,he can be prosecuted if they feel his explanation does not hold,but trying to destroy a man who has given so much to America with many charity work. I think the least they could have done is give him some dignity.They portrayed him like a criminal,cuffed and paraded for the world to see..Very sad. Looks like since Tiger had his escapade with his wife,where he was exposed as a serial cheat,ending in the divorce of his first marriage,the media in America have had it in for him. Maybe Mr Woods will learn a thing or two from all this.I remember when he went on Oprah and said some things black America were dismayed at.Funny thing is when the "establishment" puts them in their place,they suddenly become one of the hood again.